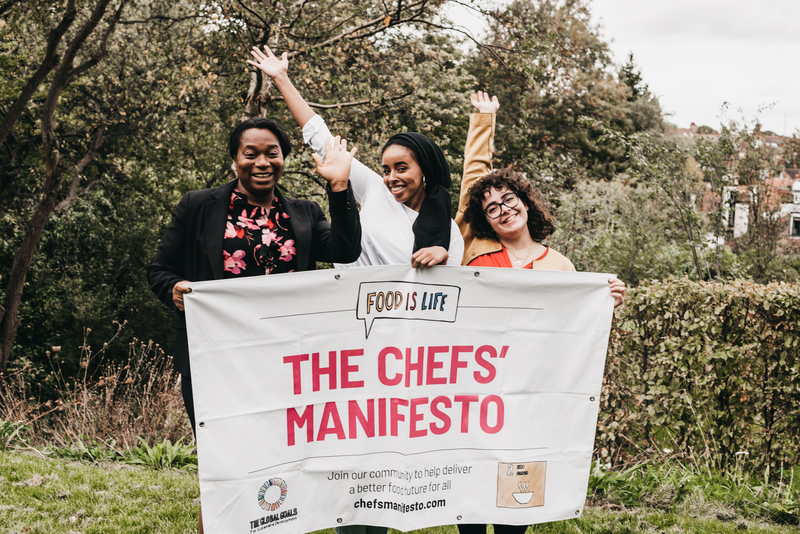 At the beautiful Omved Gardens, the London Action Hub’s “Insights into Organic” session gathered academics, students, chefs and nutritionists to do a deep dive into all things organics and what it means for achieving SDG2. 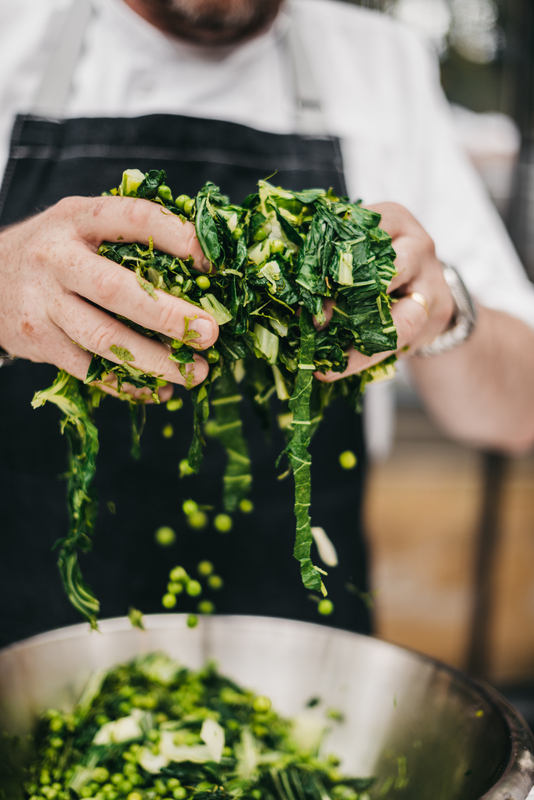 “Why organics?” Chef Arthur asks. 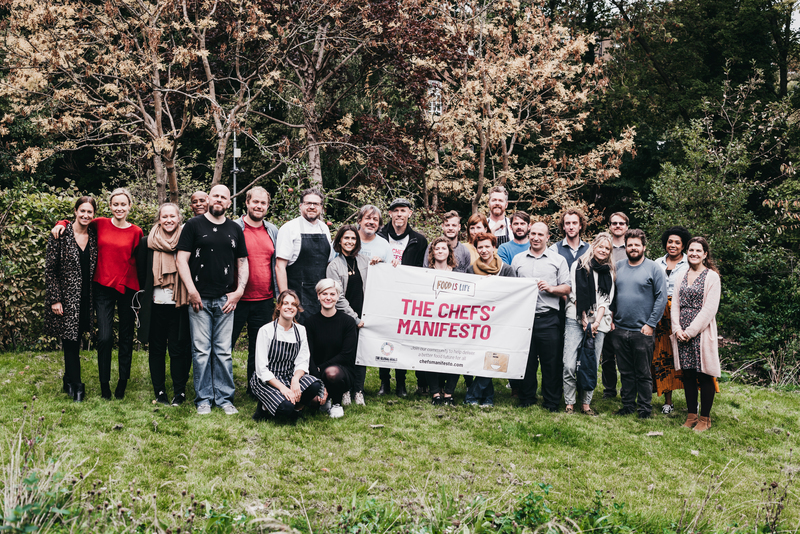 A strong case can be argued for the Chefs’ Manifesto support organic, as the organic philosophy speaks to many of the Manifesto’s areas: champions biodiversity and animal welfare, supports ingredients grown with little impact on the environment, to name a few. However, the Manifesto also stresses that nutritious food should be accessible and affordable for everyone. But healthy food, never mind organic food, is often unaffordable for low-income families in the UK. 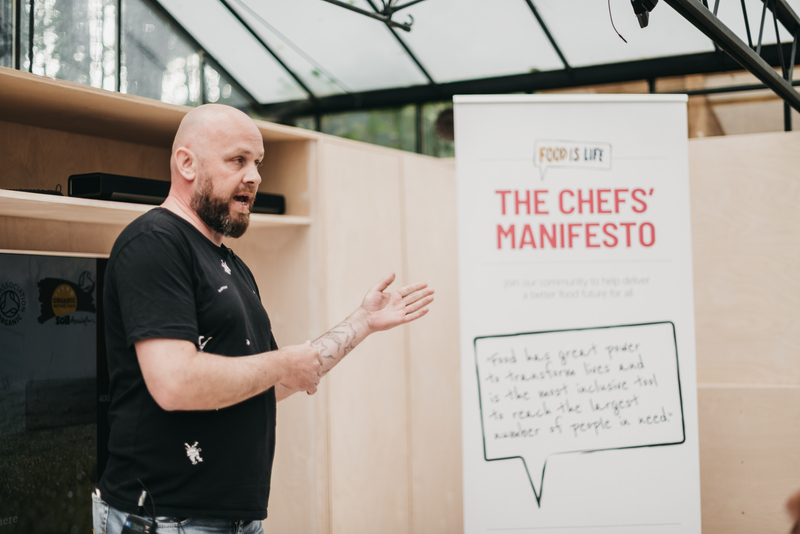 With tag line “food as it should be”, the London Chefs Manifesto team wanted to gather chefs and food activists to take a deeper look at organic farming and produce in the UK, exploring the good and the bad and if organic meets the principles outlined by the Manifesto. Here we will review the key tensions and takeaways from these discussions. With this definition in mind, organic farming has a 40% lower carbon footprint than non-organic food production, forming a more sustainable food production system for the planet and people. Is certification important? 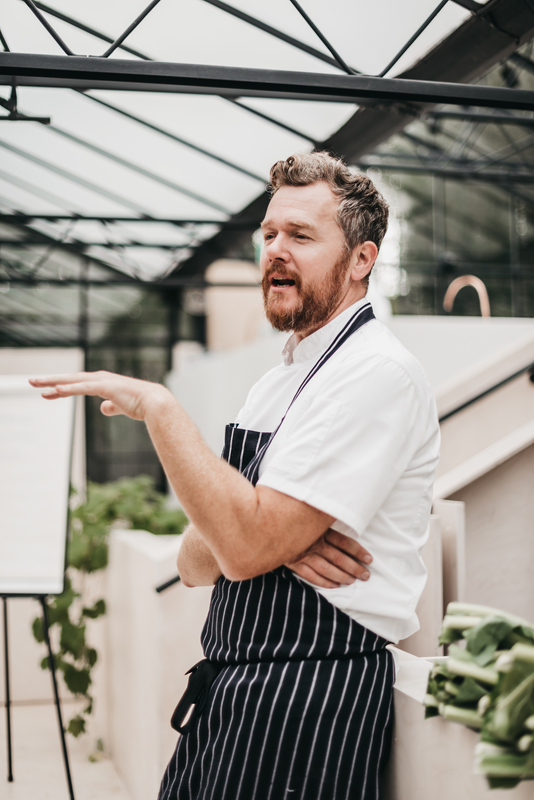 Chef Tom argues that certification is important, as it not only upholds a standard of food production processes but also supports farmers to act sustainably and protect the planet. Without certification, chefs and the public cannot know if they are buying organic produce. It doesn’t tell this story. 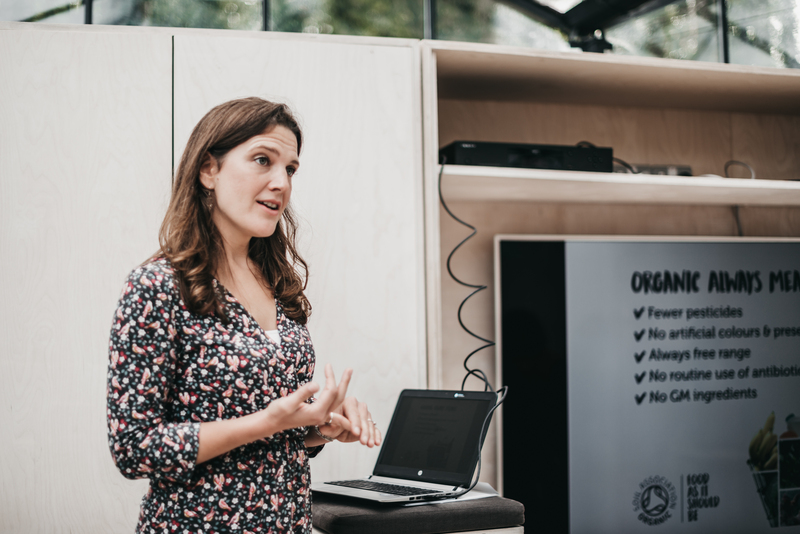 With less than 1.5% of produce consumed in the UK is organic, Sarah, Business Development Manager at Soil Association, highlighted that the story of organics is an important one to tell. Cost is identified as a key barrier to organics in the UK. Unlike Ireland where there is no price difference between an organic and non-organic carrot, organic produce in the UK often costs more. 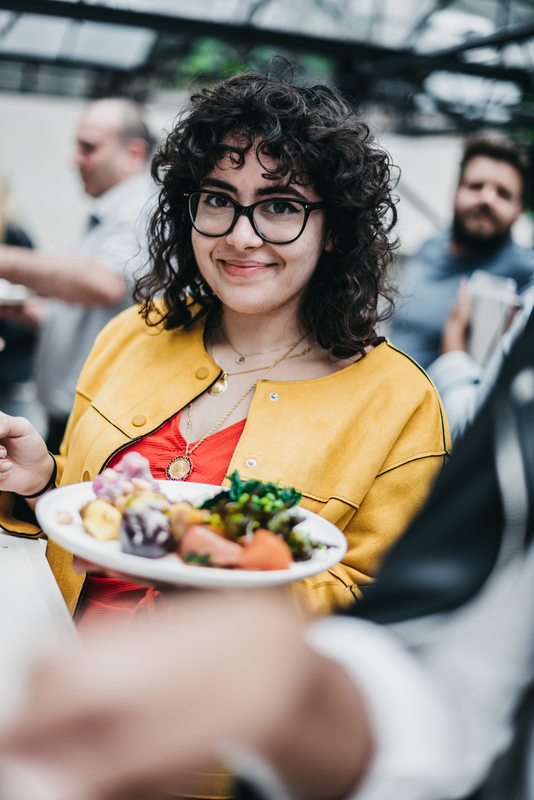 This has an impact on organic consumption—Chef Andrew highlighted that schools often can’t afford to pay for organic, local meats and so reduces the variety and quantity of meat on its menus. 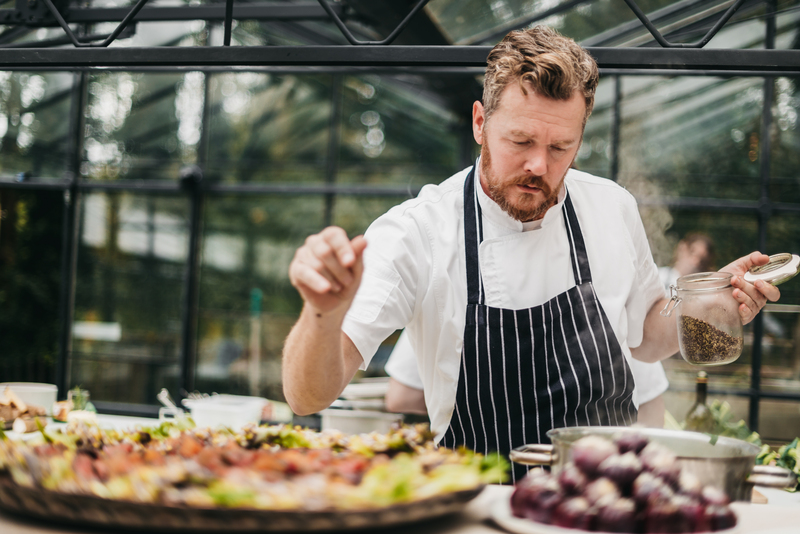 Looking at the wider picture, Chef Tom argues that the harm of pesticides on the environment aren’t included in price of non-organic food. The Sustainable Food Trust estimates this at £1 for £1.This begs the question: who is paying? Not enough is being done to educate British consumers about organic produce. 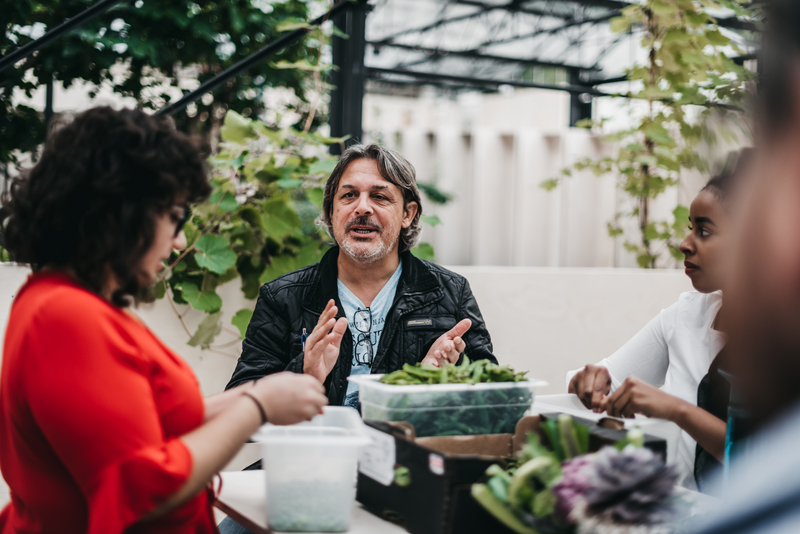 When creating The People’s Supermarket, Chef Arthur highlights that supplying organic was not identified as a priority but ethical and local sourcing of produce were. 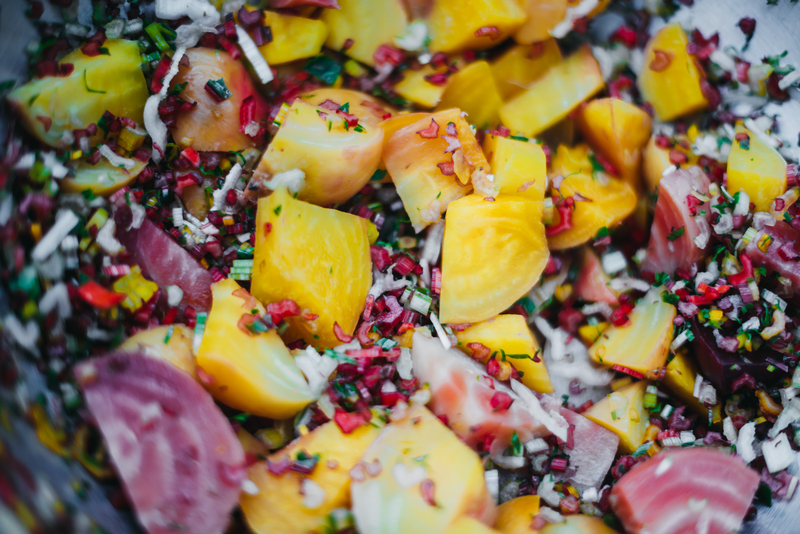 At more basic level, there is a fundamental lack of food education in children who are taught about vegetables and fruit with perfectly formed produce, shaping the next generation’s perceptions of ‘good food’. What does organic mean for livelihoods? 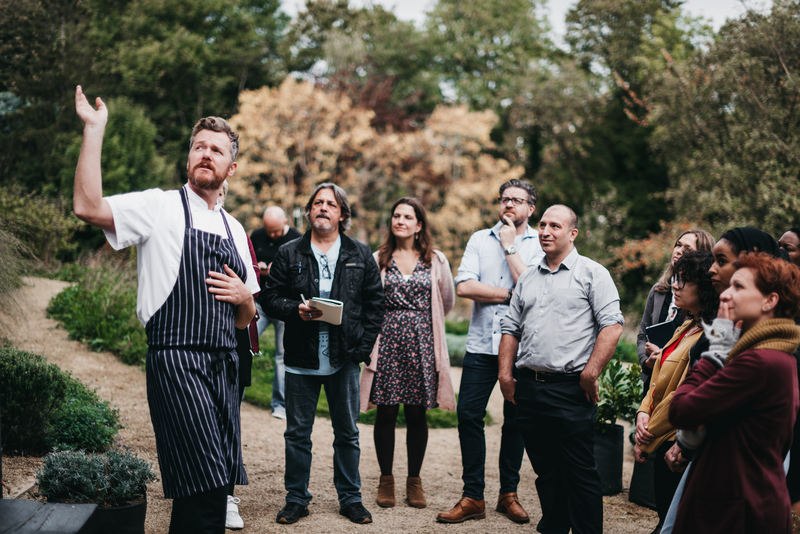 Every day, Chef Conor works with farmers to curate a menu around the available local produce for FoodSpace Ireland’s kitchens. In Ireland, organic farms are few and far between. 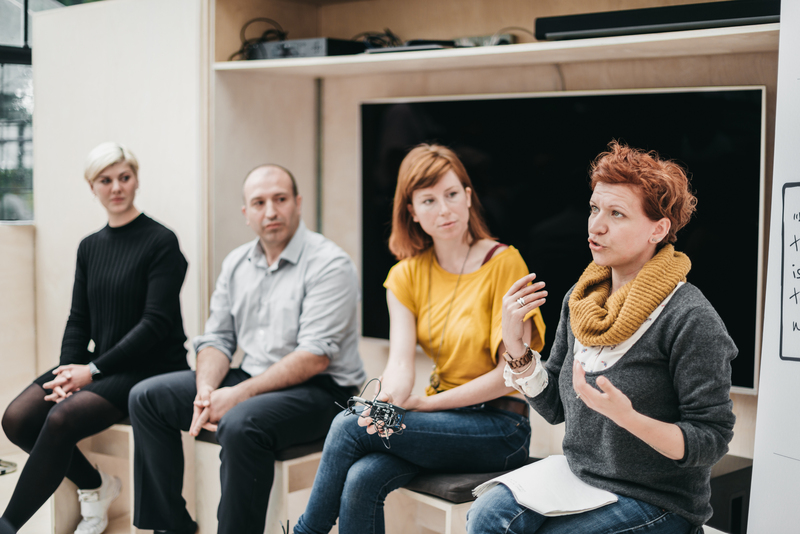 When asked about organic certification, local farmers explained that while they do farm organically, they did not want the organic label. One potato farmer reasoned that if her potatoes are affected by blight, they would require spraying to control the damage. If certified, the farmer would not be allowed to use such chemicals and so could lose their harvest and potentially their farm. Organic farming is important but so are farmers. 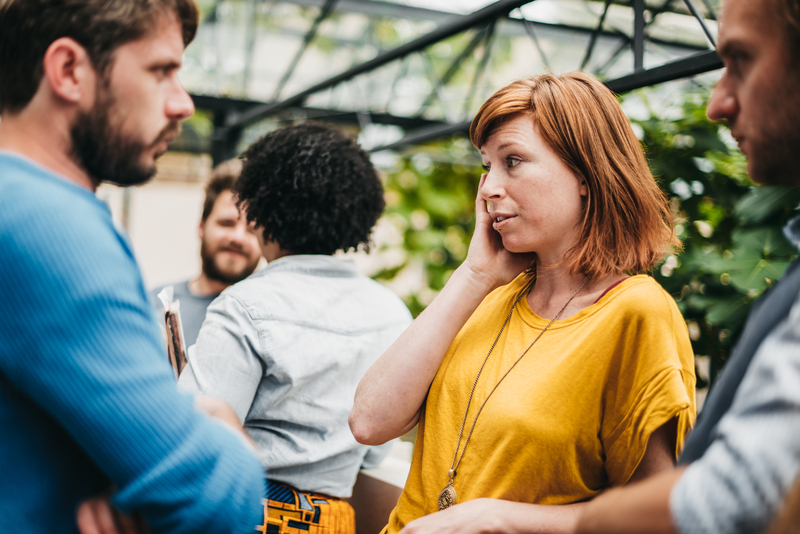 When searching for the most sustainable option, we must remember that sustainability is also about people and their livelihoods. 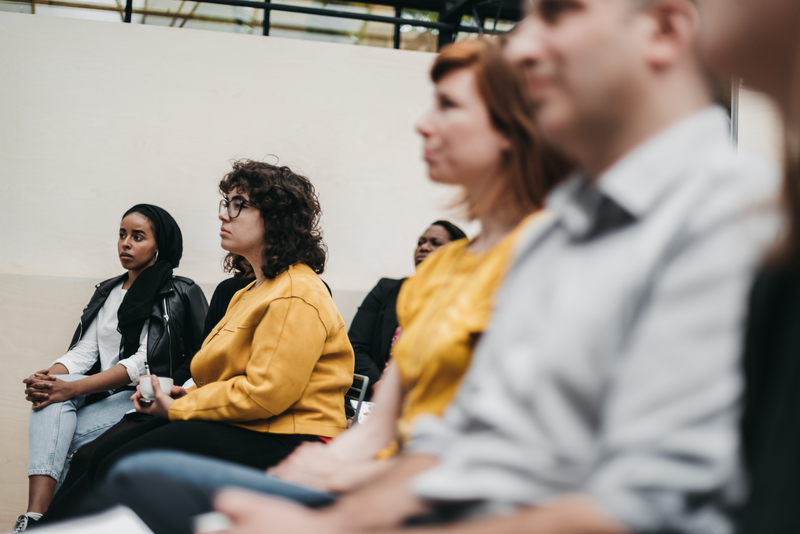 To accommodate sustainability of people and planet, one attendee suggested establishing a “sustainable framework for solutions” that helps to build a resilient agricultural system while protecting the livelihoods of people within these systems. 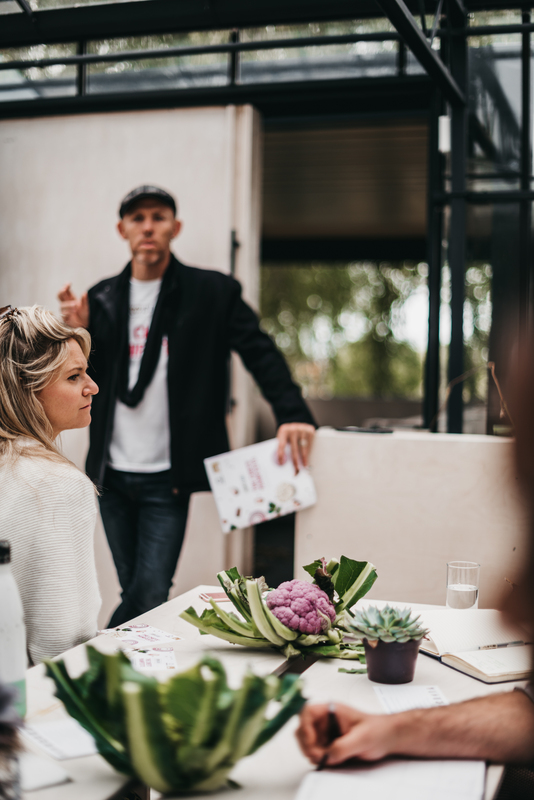 The gathered chefs curated a beautiful, plant-based meal using all organic produce. Over lunch, Dean, an organic producerwho supplied the ingredients for today’s lunch, discussed organics in the UK. On the topic of local vs organic, Dean explained that as the UK’s organic industry is small, the whole of the country is considered ‘local’ within this industry. To use organic produce requires not only a degree of flexibility for seasonality but also on a daily basis. If there aren’t British, organic onions, chefs might use Dutch onions instead. They aren’t local but they are organic. Should we prioritise local over organic in an effort to be more sustainable? This question points to the complexity of our food system. Many factors contribute to the environmental impact of an ingredient—food miles, carbon emissions, phosphorus, water usage, to name a few. All of these factors must be considered when searching for the most sustainable food option. The upcoming EAT-Lancet Commission on Healthy Diets should provide clarity here. Is the current food system as detrimental to us as it is to the environment? Chef Emilie cited a study in Denmark that proved organic wheat grains have a greater micronutrient content than non-organic wheat. A reported 90% of all antibiotics and pesticides are used in agriculture. 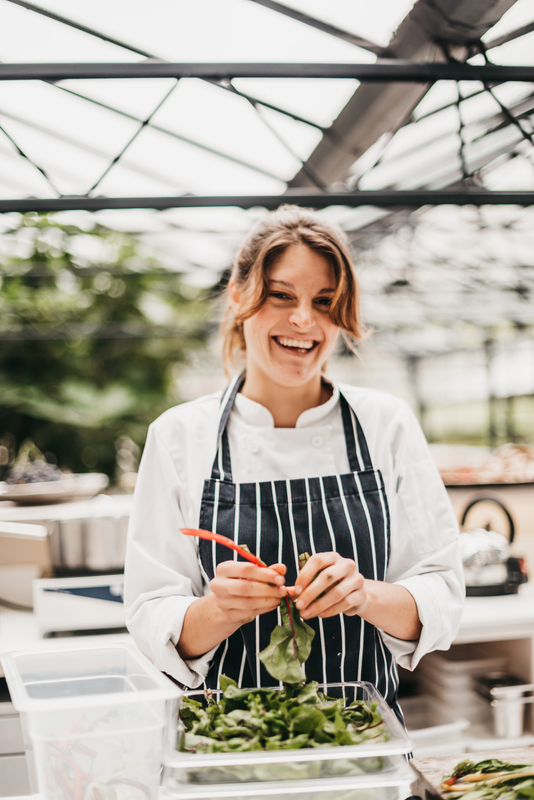 “To me, you can’t serve healthy food if the ingredients are sprayed with chemicals,” says Chef Camille. 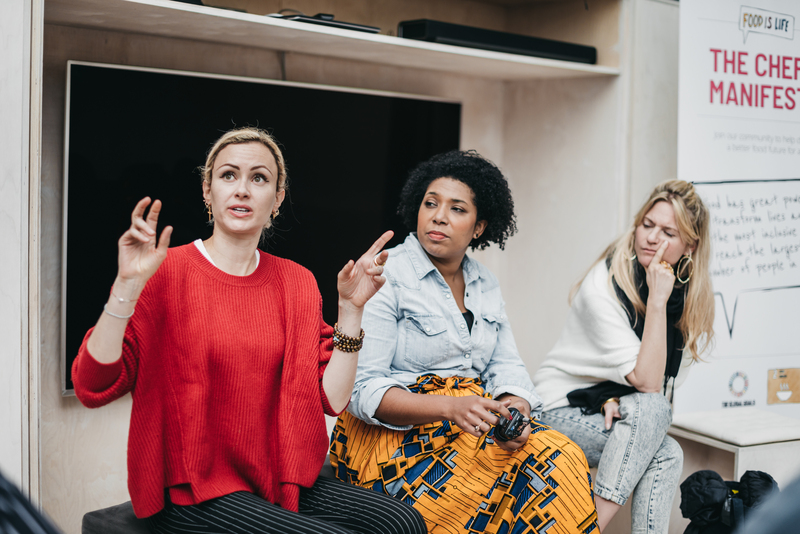 Chefs can make good food from out of bad produce but can make better food from good ingredients--- listen to chefs sharing this story. All photographs were taken by Sabrina Dallot-Seguro, Forest.